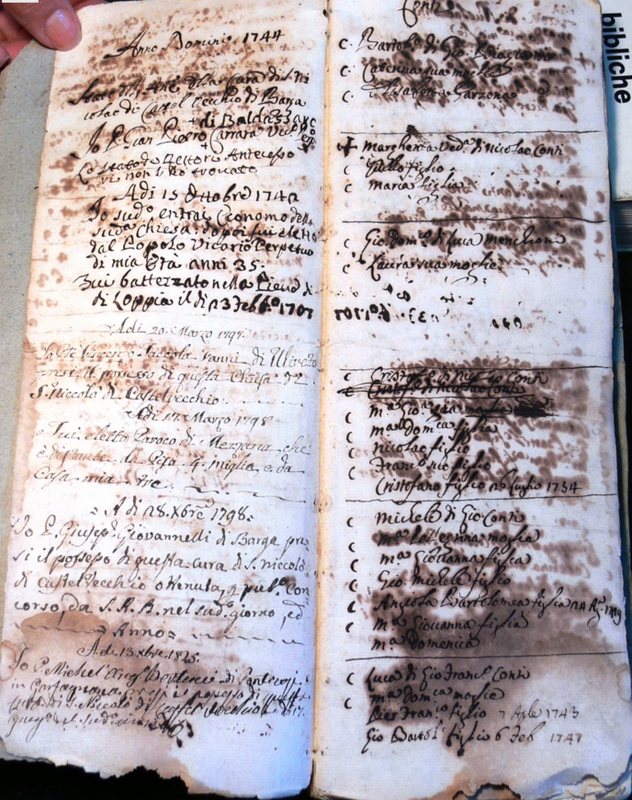 The close relationships in the Italian communities emigrating to Scotland is happily simplified and helped along by none other than the Scottish Cencus information which was and still is taken every ten years. 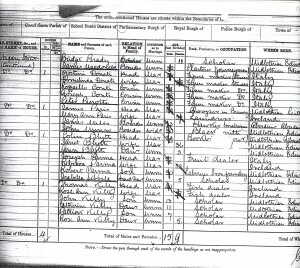 This wonderful historic document lets us know not only where people lived at the time of the cencus, but their names, ages, place of birth and occupations. 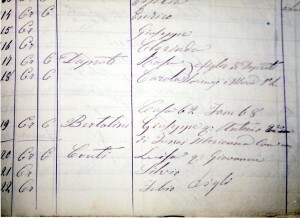 The 1881 Scottish Cencus shows two Conti cousins Raffaello and Goseph living in Niddry Street, just off the Royal Mile in the centre of the city. They were with Gostini Donati[Augusto] and his wife Ermerlinda. 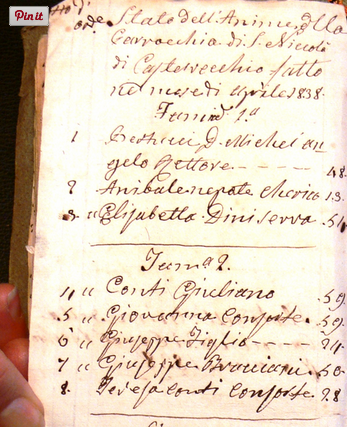 Another cousin Pietro Pierotti, was also with them at this address. The five cousins living in Edinburgh in 1881 paved the way for their other cousins Emilio and Augusto Quilietti to follow a few years later. Gostini was the brother of Pietro Donati who married Amelia Brucciani in 1873 in Barga. Amelia’s sister was Eletta Brucciani who married Leonardo Quilietti, our direct ancestors. The Conti/Brucciani/Donati/Pierotti/Quilietti connections here in Scotland way back in 1881 was surely now established. 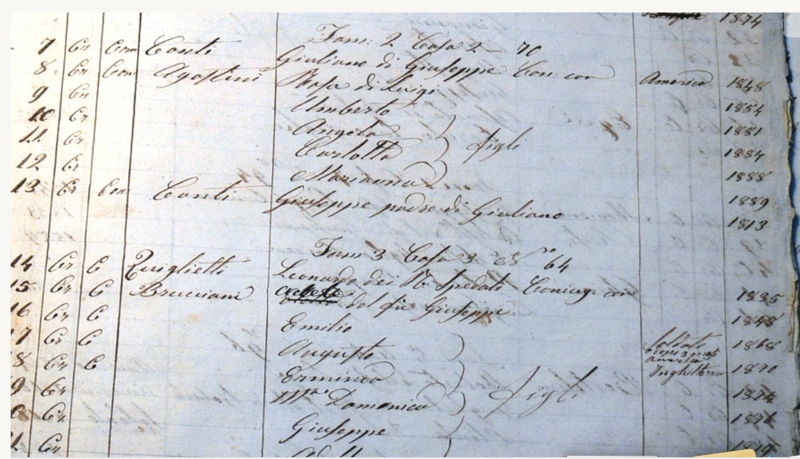 Our family were the first of the Italians to come to Scotland. They established themselves as figurine makers, masters in the art of Stucco. Pietro Donati established a business based in Chambers Street, Edinburgh and the Quilietti brothers worked with him, their uncle, on their arrival in Scotland in the late 1880s. Luigi’s son Angelo Conti, born in the year 1861 in Italy also married into the Donati family. Her name was Gioconda Donati. Their Conti offsprings were many, at least eleven. Luigi Conti’s son Giuseppe settled in the Inverneigh area of Scotland marrying in the year 1895 to Figegonda Guidi who was also of Italian descent, They settled in Elgin on the East Coast of Scotland where they ran an ice cream/confectioners shop. They had two sons , Luigi and Arturo Romolo. Giuseppe died in the year 1936 in Elgin and his wife the year before in 1935. Many more branches of the Conti family came to Scotland from Barga and Lucca. 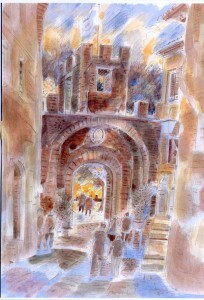 It is one of the most common of the Tuscan surnames. The Barga branches of this family are surely connected in some way to our own great great great grandparents from this region. 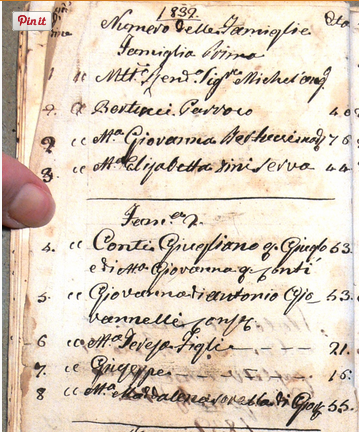 Searching through the archives in the little Church we find many Tuscan names and we know that many of these folks came to Scotland. The more common Castelvecchio surnames are CONTI, BRUCCIANI, GONELLA, ARRIGHI, DONATI, BROGI, CAPRONI, PIERONI, MARCHETTI, CECCHINI,CASCI, and BERTOLINI. Hi there you refer to a number of my family in this page and would be interested to share information with you. 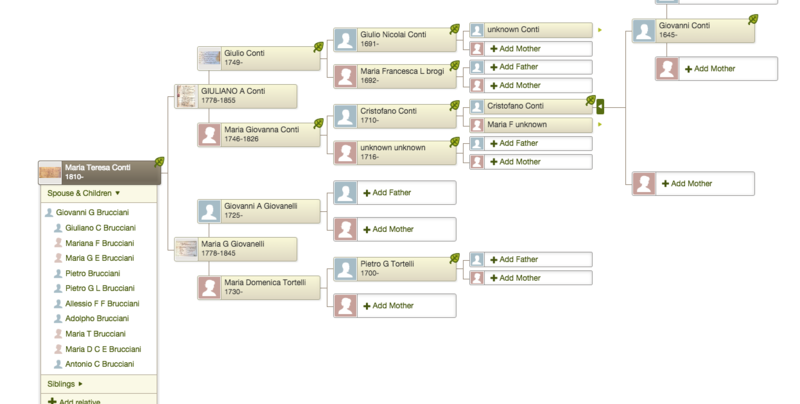 I have a fairly complete family tree back to Angelo Conti’s great grandfather. My grand father was Arturo Romolo. My email you have so please drop a note and maybe we could link up sometime.